Wow, can you believe it , Houkago P Time is already 4 years old. This essentially means that the iM@S Stickers for LINE got released 4 years ago. hmm. Anyway, to mark the occasion, I made a little montage of some of what HPT’s been up to last year. 2015 was a very eventful year. 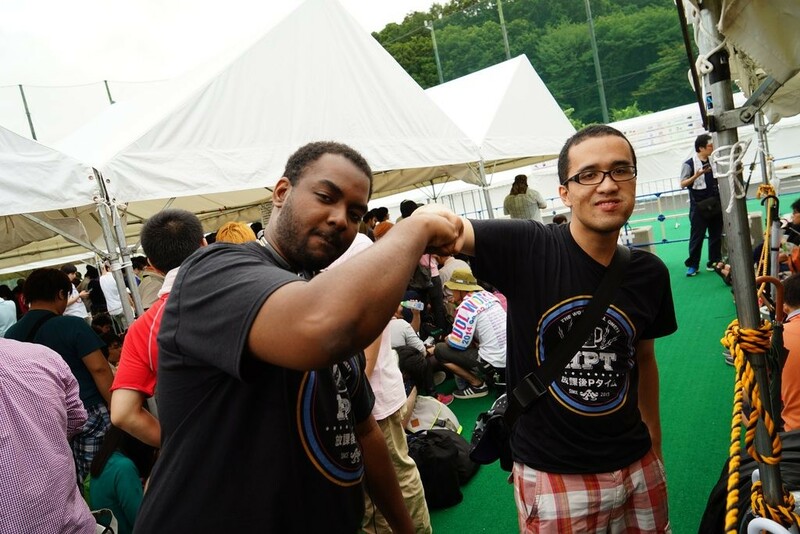 But not just for iM@S, also for HPT as a group. We celebrated our first birthday by creating this blog. We also even launched a Radio/podcast because why not. I think that we can only top ourselves in 2016. Our wallets may take a toll, but the flames of our passion will never weaver. So the date has been set, the 10th anniversary live of The iDOLM@STER will be in July 2015, that’s a bit less than 6 months from now. You have decided to go, you’ve read the basic live attendance etiquette, your heart is set, you will attend no matter what ! …Something is bugging you though, besides the fact that Japan is know to be extremly hot and humid during Summer. It’s something much simpler really, …you’ve actually never been to Japan before and you are wondering about that. So here it is, a quick basic guide of what you’ll need to check before going there.